Best Prepaid Sim Card In Maldives in 2019 - Traveltomtom.net - Traveltomtom.net , Soneva Fushi Maldives, Adaaran Club Rannalhi, Westin Maldives or about my honeymoon at Anantara Kihavah. Local islands in Maldives are also amazing to travel. Read here more about visiting Fulidhoo. The prettiest little island and one of the best diving in Maldives just $5 away from Male International Airport. Please use biodegradable sunscreen and help protect our coral reefs. Standard sunscreen contains chemicals that harm the fragile ecosystems of the Maldives islands. Check out the reef safe sunscreens below. Local islands though always have a connectivity tower or you are able to connect with a tower of a bigger island nearby and therefore I would recommend you to buy a data sim card for your trip to Maldives. But even if you stay in a fancy resort I would recommend you to buy a Maldives sim card. Why? Resorts may be fancy, Wi-Fi in Maldives is often not! Some resorts have really slow Wi-Fi and connectivity across the island is a pain. Without a prepaid sim card for tourist in Maldives I would have gone crazy often. 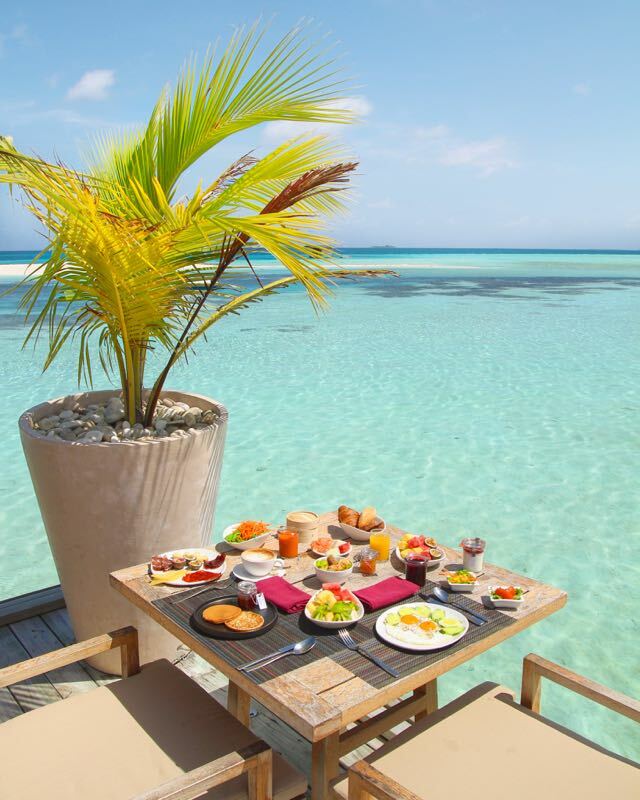 Imagine going to breakfast in a fancy resort and not being able to connect. I know you expect good Wi-Fi when you pay $2,000 a night, but I am telling you now that a small investment in a Maldives sim card at the airport is totally worth it. On my quest to find the best prepaid sim card for Maldives I came to a simple an quick conclusion! 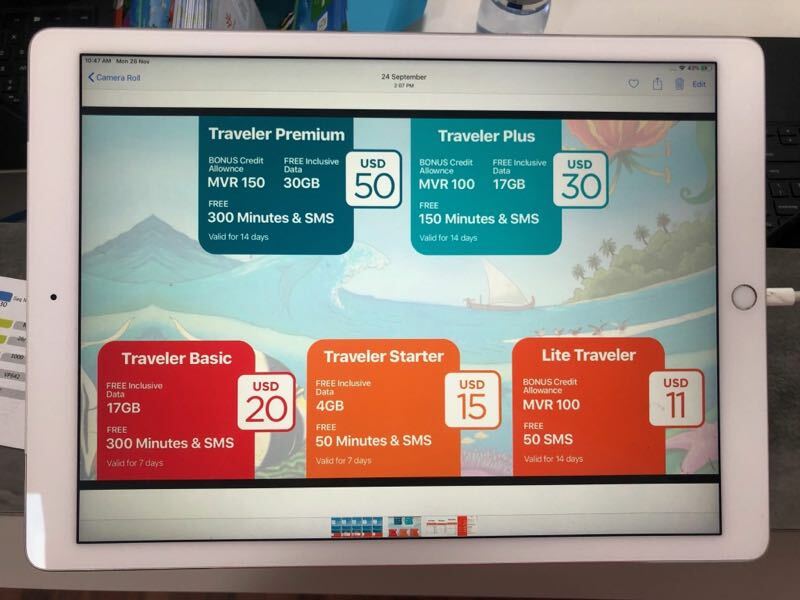 Figuring out the best prepaid sim card was a fairly easy task as there are only two mobile providers in Maldives: Ooredoo and Dhiraagu. Buying a Ooredoo prepaid sim card will cost you only 32 MVR ($2) and it comes with 20 MVR credit. For a Dhiraagu you will pay exactly the same: 32 MVR for the sim card including 20 MVR credit. How much does a prepaid sim card cost in Maldives? Looking at the above you must think that adding a data package to your sim card can’t be that expensive, but that is not the case. 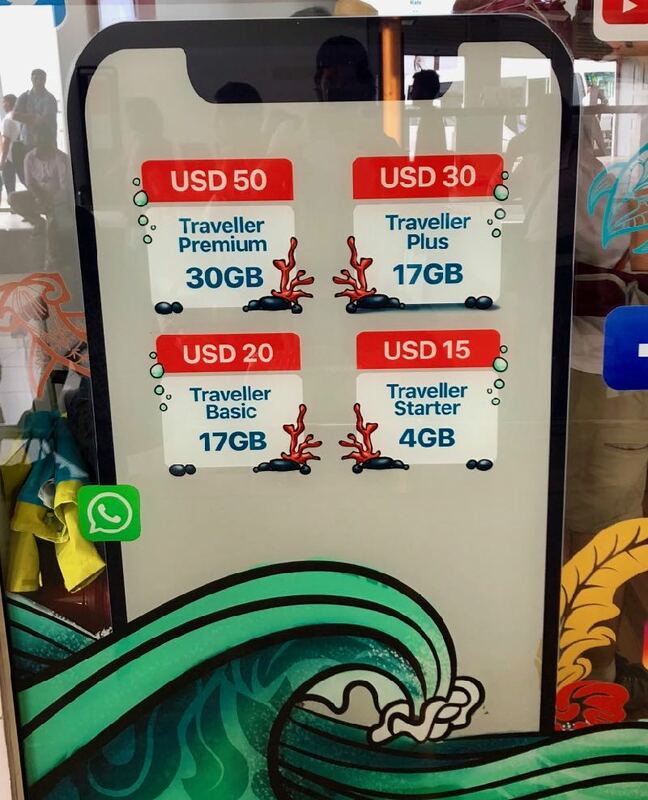 Data packages in Maldives are pretty expensivecompared to other countries! Both Dhiraagu and Ooredoo have a bunch of packages available but expect to pay around $10 for 1GB. Any shop whether on the airport or in Male/Hulhumale are able to sell you the exact same packages, which are valid for 30 days. See the table down below. I ended up buying a sim card for 32 MVR plus a 2GB data package for 211 MVR. So for in total 243 MVR ($15,50) I had 2GB 4G data connection which was valid for 30 days. Dhiraagu has the kind of the same packages available in any shop around Male and Hulhumale, but sells different sim cards at the airport! Be aware of this! These are the prices for prepaid data packages for Dhiraagu in Male/Hulhumale. According to the price tables above there is hardly a difference between both mobile providers in Maldives. Though if you are a mass user and need a lot of GB Ooredoo is cheaper for the biggest packages. 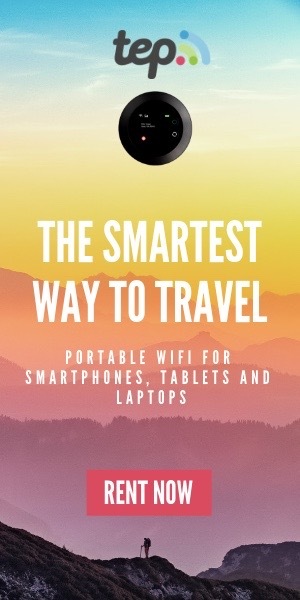 This might be handy if you are using a second phone as router by creating a hotspot for the whole family. 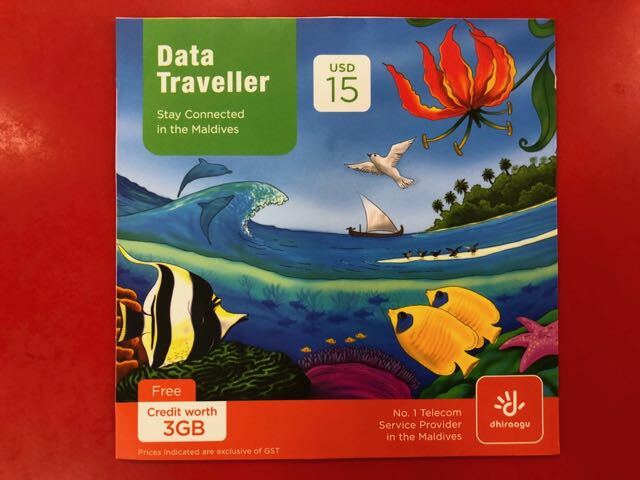 May you only stay a couple days in the Maldives then these data packages for Dhiraagu are pretty good nowadays. Data got much cheaper in Maldives over the last year. But be aware these package are only valid for a short-term stay in Maldives. Where can you buy a sim card in Maldives? In Male you will find a dozen shops that sell Maldives sim cards. Pick either one of the official stores of Ooreedoo or Dhiraagu or any place that cell electronics. I checked for you and prices are the same so it does not matter which shop you will walk in to. In the electronic/phone shops they are able to sell you both sim cards and give you some extra advice on what is the best prepaid sim card in Maldives. Find great deals for Maldives accommodation on Agoda. They compare prices of Booking.com and more search engines and give you the cheapest deal available. Check out the latest deals below. Most travelers will probably travel onwards from the airport island straight after they landed, but no need to panic. As soon as you walk out of arrivals the Ooredoo and the Dhiraagu shop are on your right hand side and cant be missed. It takes 5 minutes to buy a sim card and get it activated! There is no need to buy an international sim card for Maldives when you can just buy a local one straight after you arrived. Both shops are open from 08.00 till 23.00, even on Fridays. These are the tourist sim card prices for Ooreedoo in 2019. What do you need to bring to buy a sim card? Always bring your passport, it is strictly enforced and with a copy of your passport you don’t get a Maldives sim card. A driver’s license or any other photo ID ill not be accepted. Where I took this picture? Lux Maldives South Ari Atoll! And the next hotel breakfast picture as well! How fast is internet with a Maldives sim card? Considering how difficult this country is in terms of logistics I must say they are doing a pretty good job delivering high speed internet to your mobile. Pretty much every local island has 3G. Resorts near Male International Airport obviously have faster internet because of their proximity to the capital and a 4G connection is guaranteed may the network of the resort be too slow for you. Other resorts away from Male invested heavily in high speed Wi-Fi and in for example Lux South Ari Atoll I was able to watch Netflix and do Facebook Live videos. In September 2017 I was actually one of the speakers at the World Travel Writers Conference in Maldives where we discussed how storytelling could contribute to successful destination marketing for Maldives and how to attract all kind of travelers. A trip to Maldives is HOT! Is there 4G in Maldives? So yes there is a 4G network available in Maldives but not everywhere. 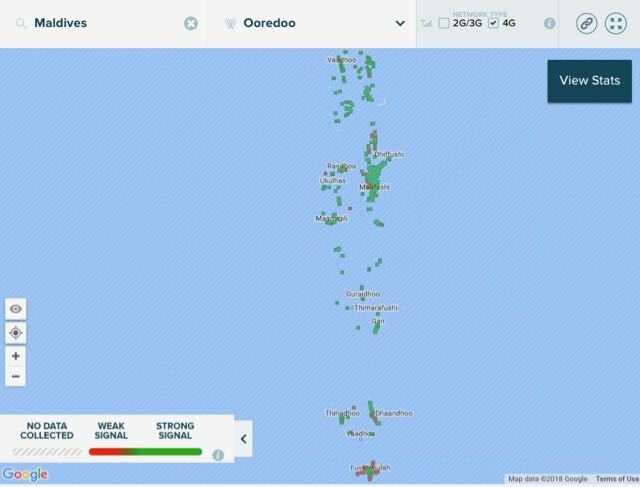 Check out opensignal.com to zoom in on the atoll or island where you are going and find it out yourself. Maldives holds the 58th spot in the world internet speed ranking for mobile with an average download speed of almost 22Mbps. 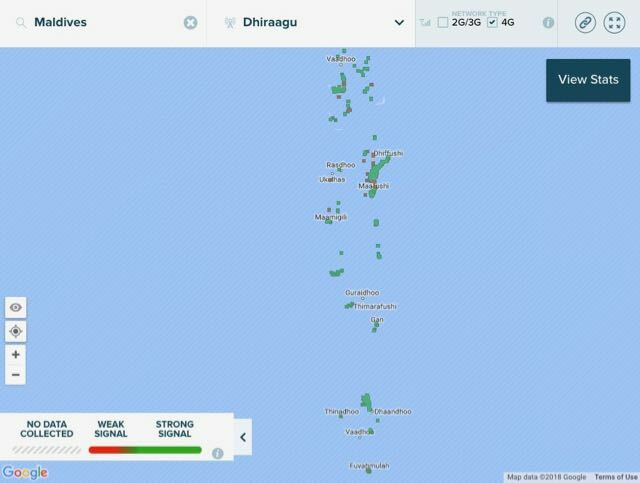 These are the 4G coverage maps of the Maldives mobile providers in 2018. As you can see the 4G coverage of Ooredoo is a little better than Dhiraagu, so based on the 4G coverage Ooredoo is the best Maldives sim card. What is the best sim card for tourists in Maldives? 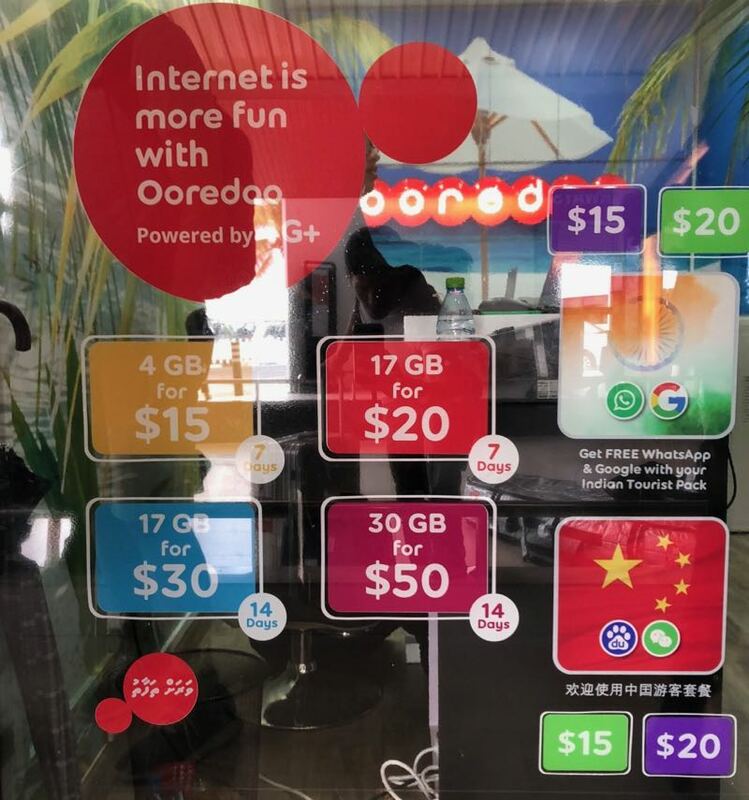 I have traveled around the Maldives quite extensively and found out that both the Ooredoo and Dhiraagu prepaid sim cards have 4G signal at most places. If your trip to Maldives is less than 14 days then buying a prepaid sim card at the airport is definitely worth it. Even if your trip is longer than 14 days, just buy two Maldives sim cards. After one is expired, you simply start using the next one. It seems like both providers had a chat with each other as prices are exact the same. Fair enough they are reasonable, so I can live it. Too bad they are only valid for 14 days max, but in general Maldives holidays are way shorter anyway. Tourism in the Maldives is picking up quickly and with so many developments and investments going on Maldives will soon be a hot tourist spot. Cheap flights are reaching Male already from South East Asia, India, Sri Lanka and Dubai. Or even on your way from Europe to Asia you can find stopover flights here with many airliners. Maldives is working hard to also please the budget traveler and a trip to Maldives is now within reach for everyone. 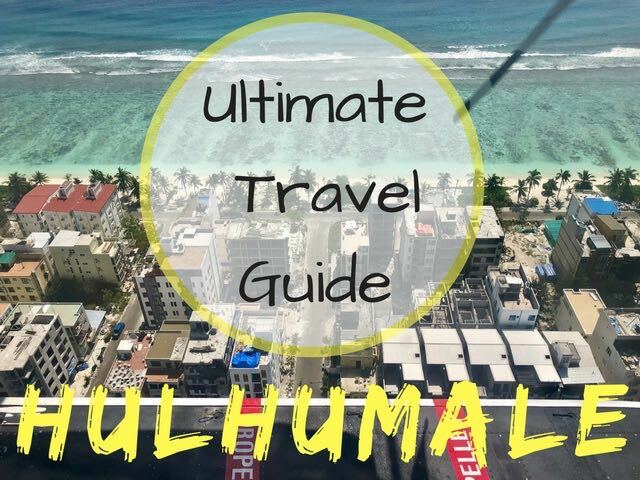 Check out my travel guide for Hulhumale Island, the man-made island attached to the airport island with stunning beaches as well. Hulhumale is not the only local island I traveled to, I also visited Rasdhoo and Fulidhoo. Did you know that Fulidhoo has one of the best scuba diving in Maldives and is only about an hour by speedboat from Male? This beautiful island is also perfect for beach lovers, people who like snorkeling and to get a slice of local Maldivian culture.